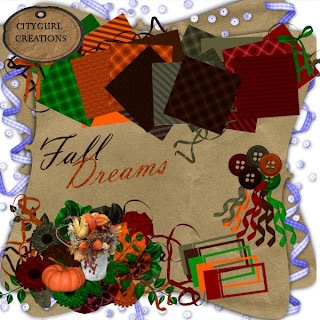 City Gurl Creations: A WONDERFULLY WICKED FREEBIE FOR YOU + AN ANNOUCEMENT! 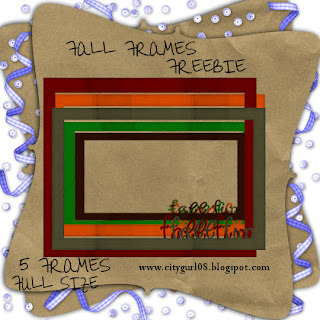 A WONDERFULLY WICKED FREEBIE FOR YOU + AN ANNOUCEMENT! IT'S OFFICAL! 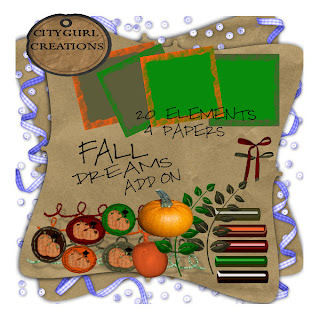 I AM NOW SEELING AT SCRAP IT SASSY.. I AM NOT SURE IF ITS MY FOREVER HOME BUT WE WILL SEE..